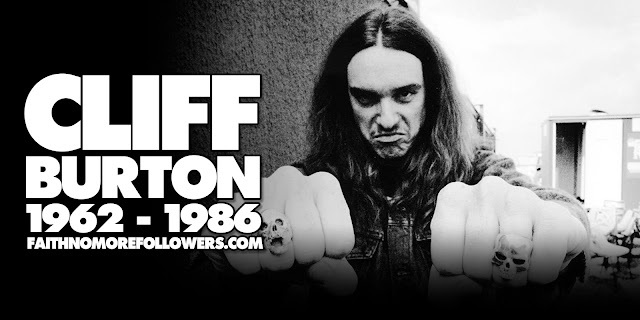 On November 14th 2011, Faith No More headlined the SWU Arts and Music festival in Brazil. The show was one of the first to feature FNM in their recent trademark white stage dressing and 'Matador' (then only known as the mystery song) was played for the second time. 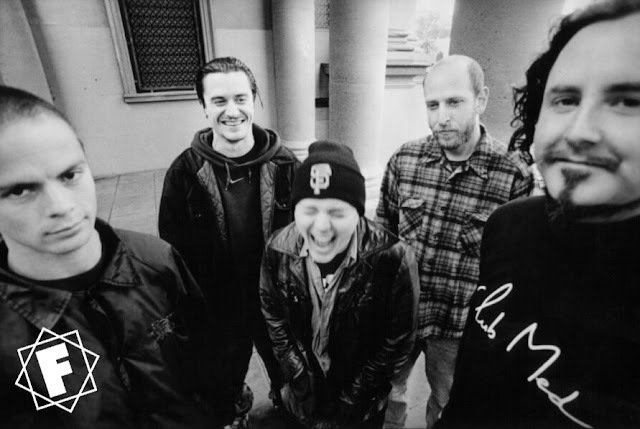 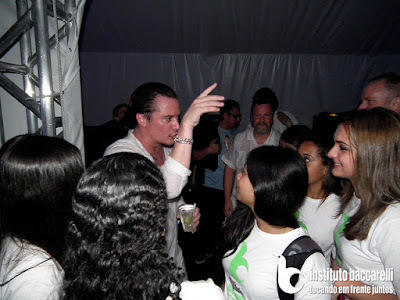 The previous show on November 12th in Chile had included the full track list from 'King For A Day' but in Brazil FNM's set returned to a greatest hits repertoire. 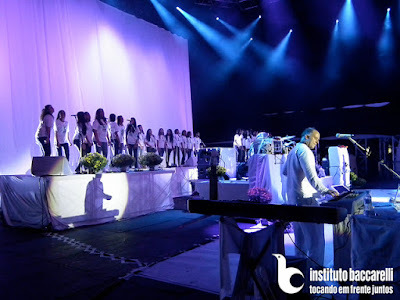 However FNM were again joined by a choral section for their performance of 'Just A Man'. 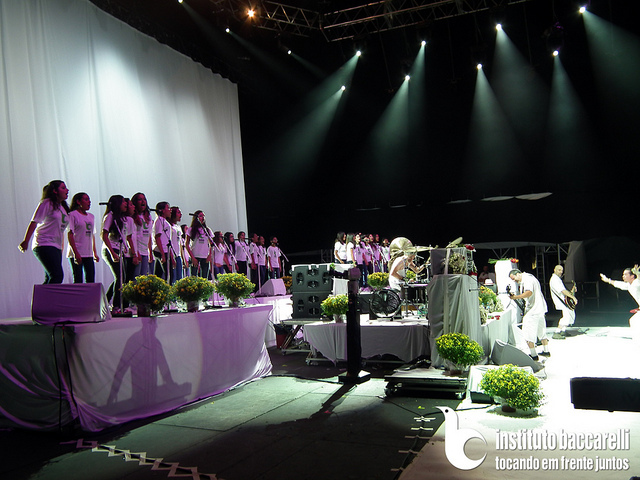 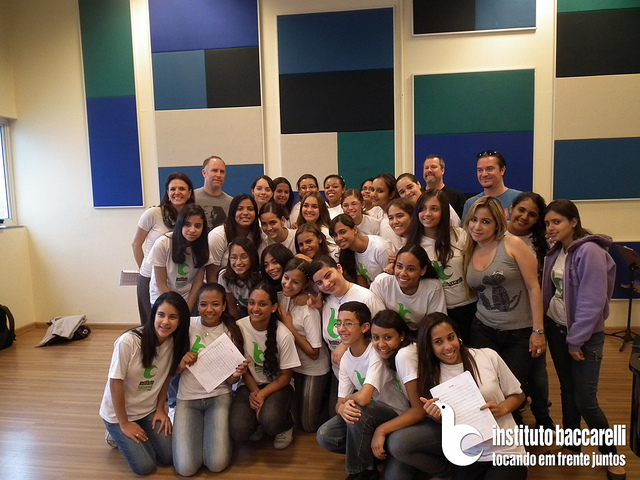 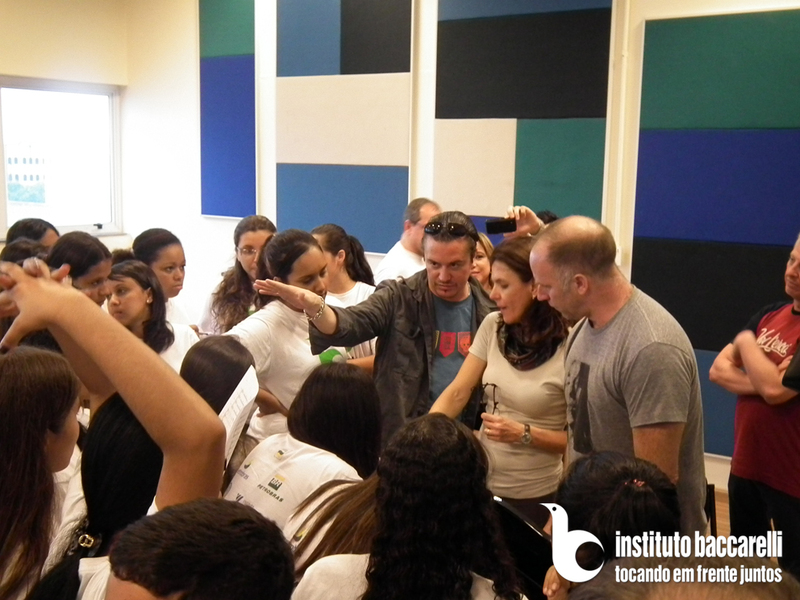 On this particular night it was the youth choir Coral da Gente, from the Instituto Baccarelli in Heliópolis. 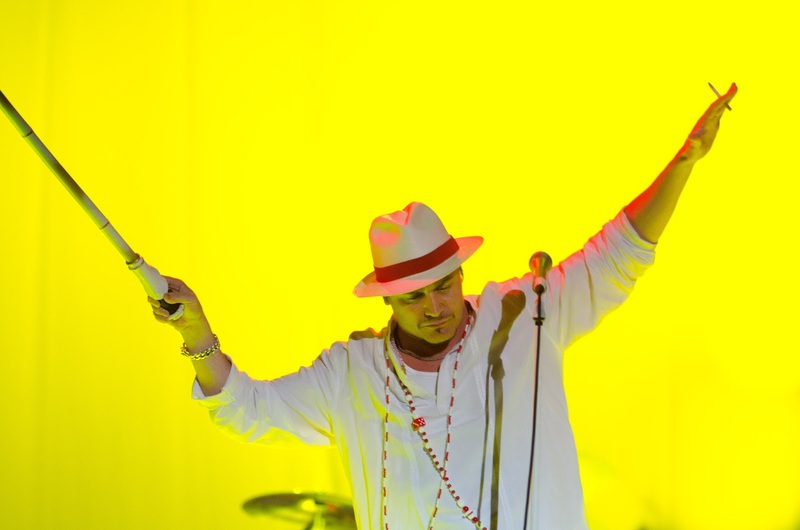 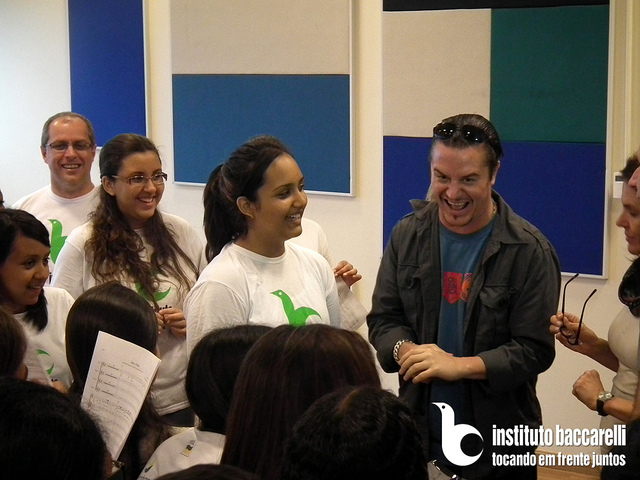 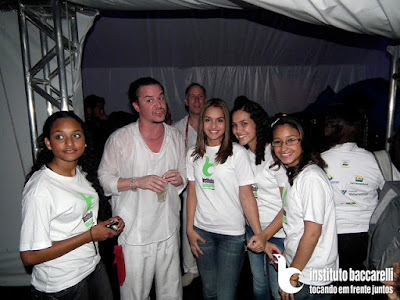 Mike Patton had worked with the Sinfônica Heliópolis in September 2011 at Rock In Rio with Mondo Cane. 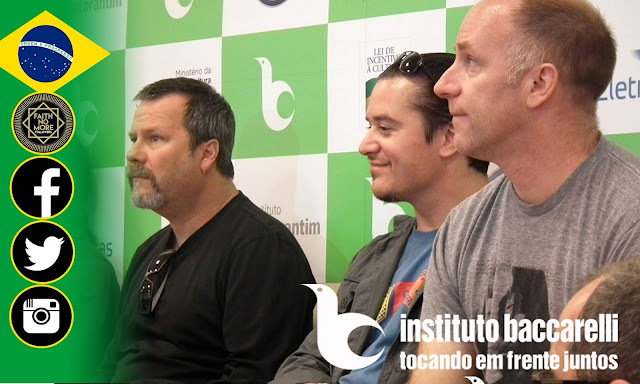 So impressed was Patton with their performance he asked to visit the Instituto Baccarelli and during his visit he, Roddy Bottum and Bill Gould invited 30 girls from the Coral da Gente to join them in onstage to perform 'Just A Man'. This young group of talented singers documented their journey in photos, From Patton, Bottum and Gould taking them through rehearsals, to the live performance in front of the 200,000 strong crowd who came to watch the show. 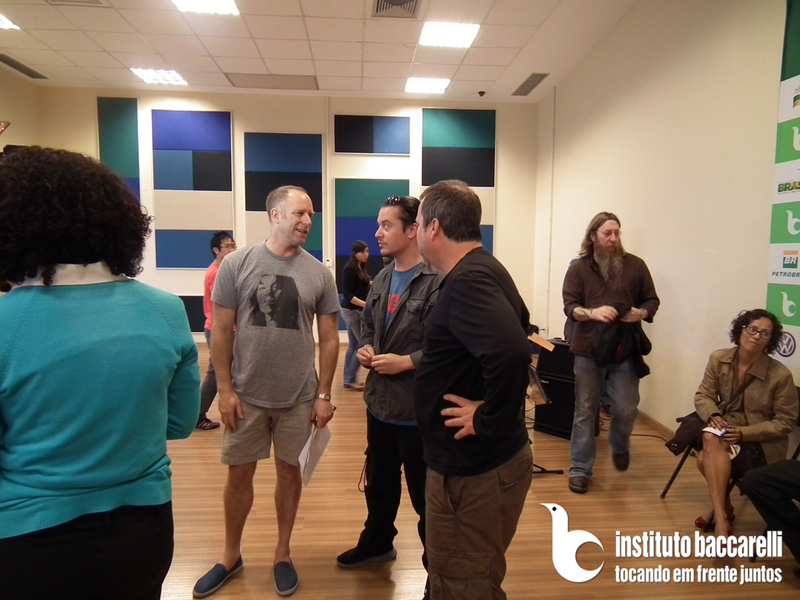 Check out the full FLICKR album HERE.